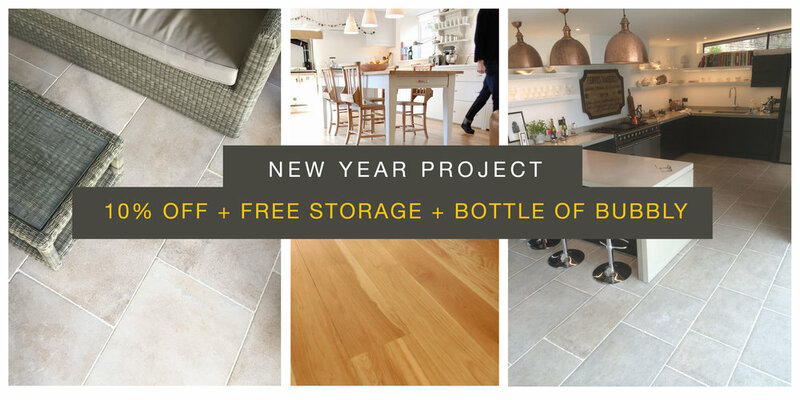 START your New Year project! Why not just get on it now so its ready for your New Year project! in the knowledge that you saved a huge chunk of money in the process!!! Call us anytime to discuss your project, and speak to one of our experienced team.